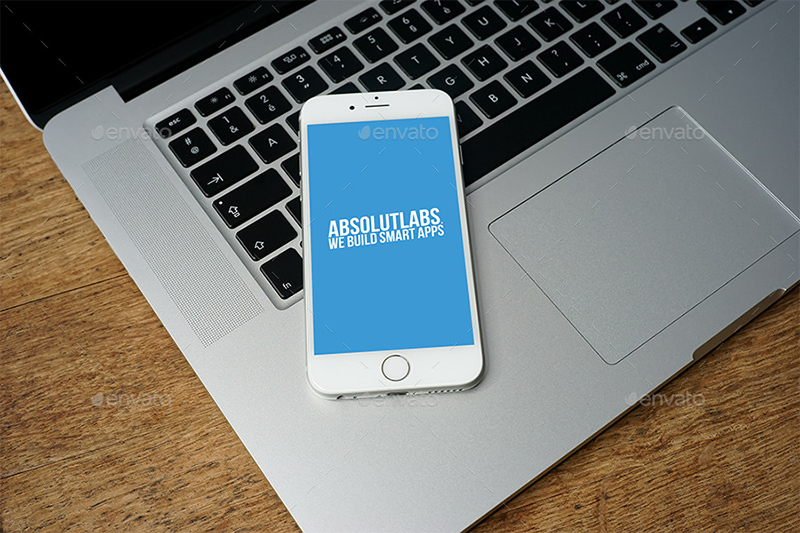 When you want to showcase your mobile designs, it is advisable to consider using mockups of reputable mobile phone brands. 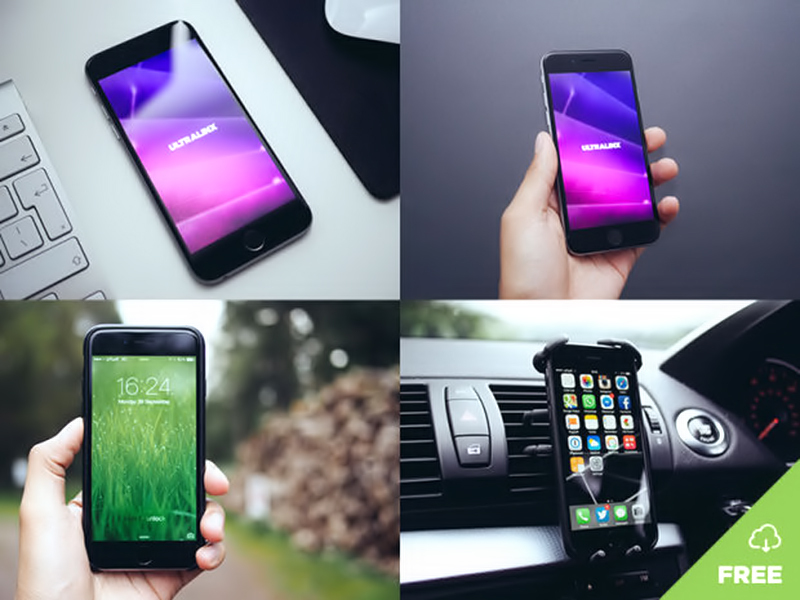 People trust the top mobile phone brands more than the less-popular ones, which means that you are likely to reach more potential customers when selling your designs through these brands. 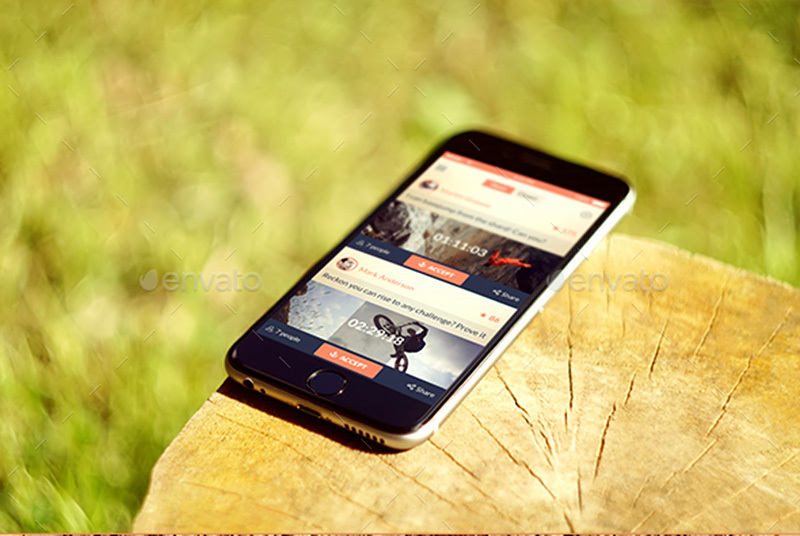 iPhone is one of the top brands that you cannot ignore when you want to market your web, theme, template or app designs and other graphics-related services. 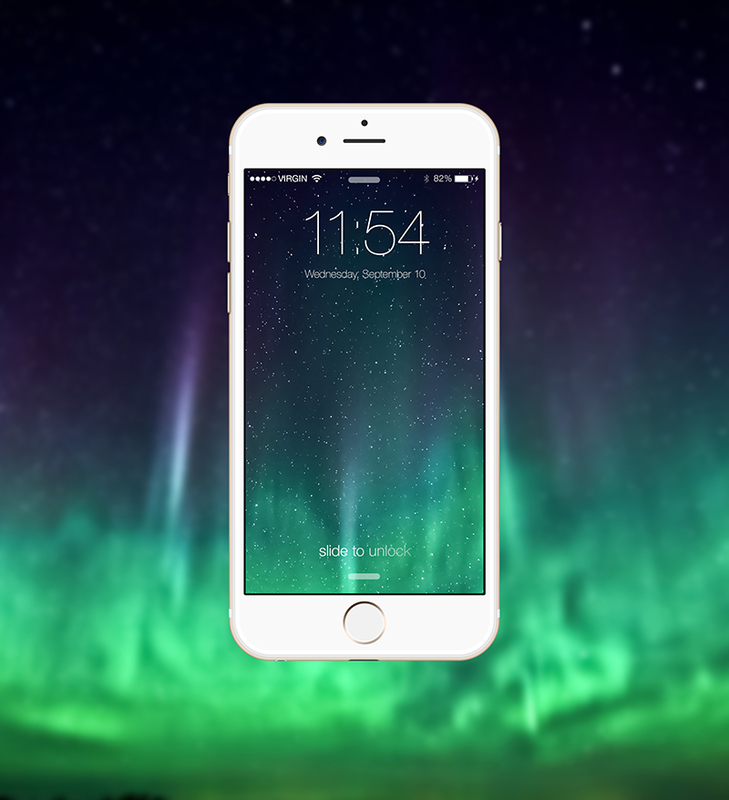 Today, the iPhone 6 is the hottest smartphones on the market. 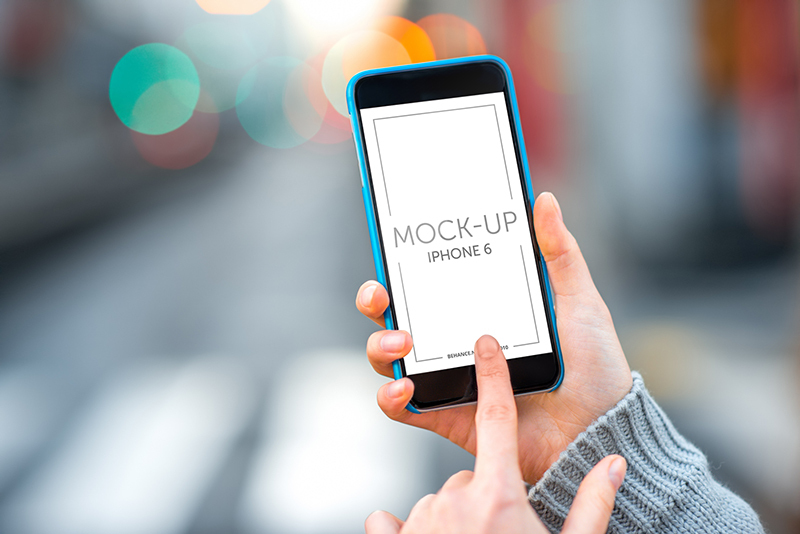 This means that you can build a strong customer base for your designs when using the iPhone 6 mockup PSD. 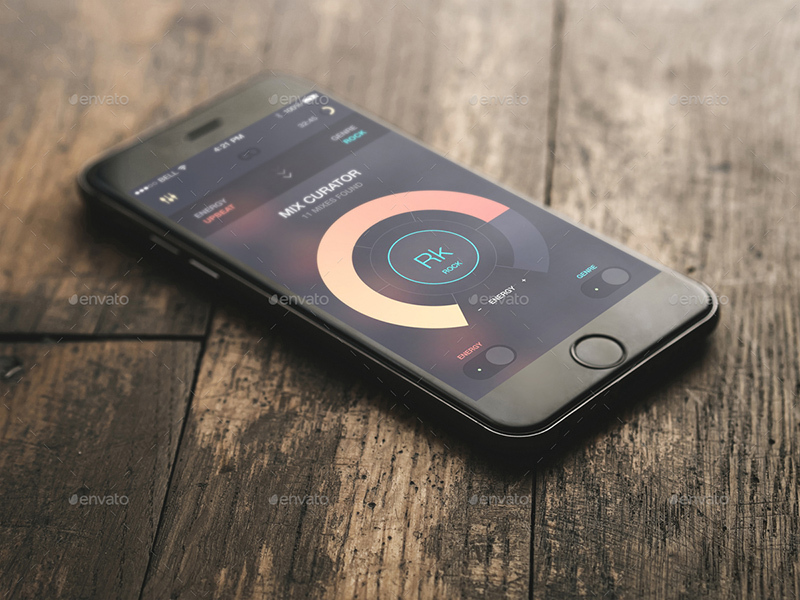 Read on to learn about the benefits, users and availability of this mockup. 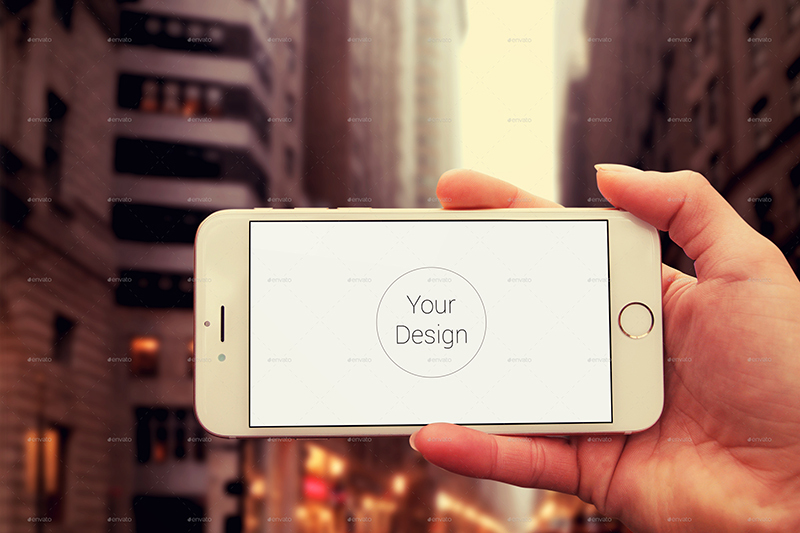 The mockup comes with a wide range of elements and smart objects that you need to create amazing design displays in no time. The elements are easy to manipulate: you just need to make a few clicks to insert your artwork or fine-tune the existing features. 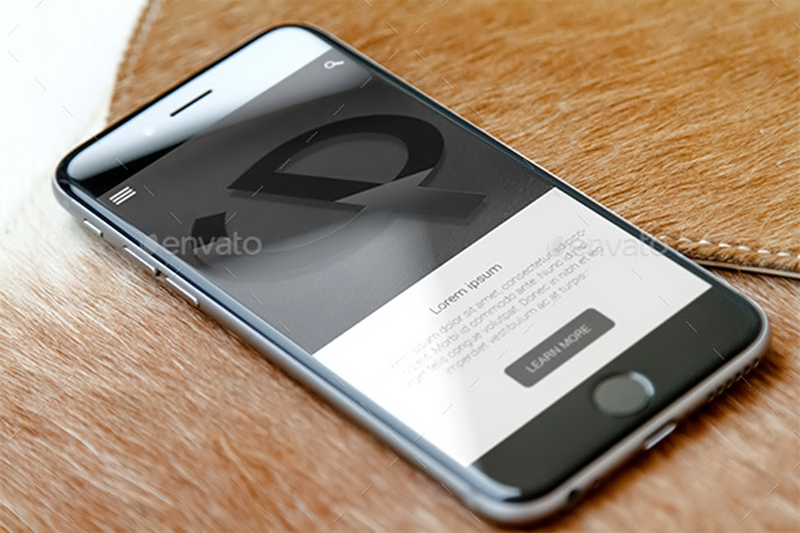 It also comes with a lot of drag and drop components that make design much easier. 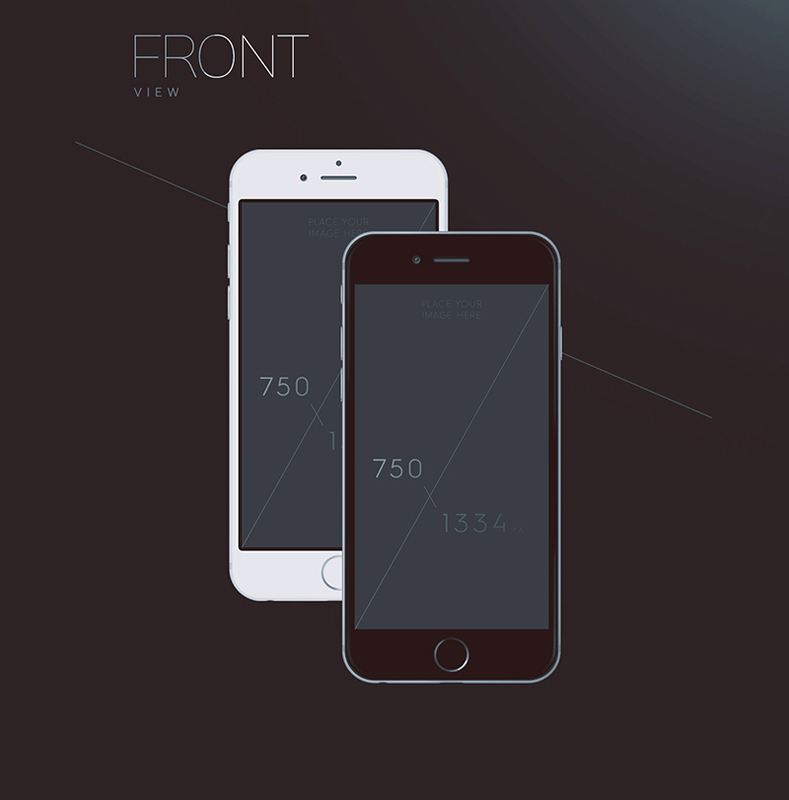 This means that its elements and objects retain their clarity in any screen size. 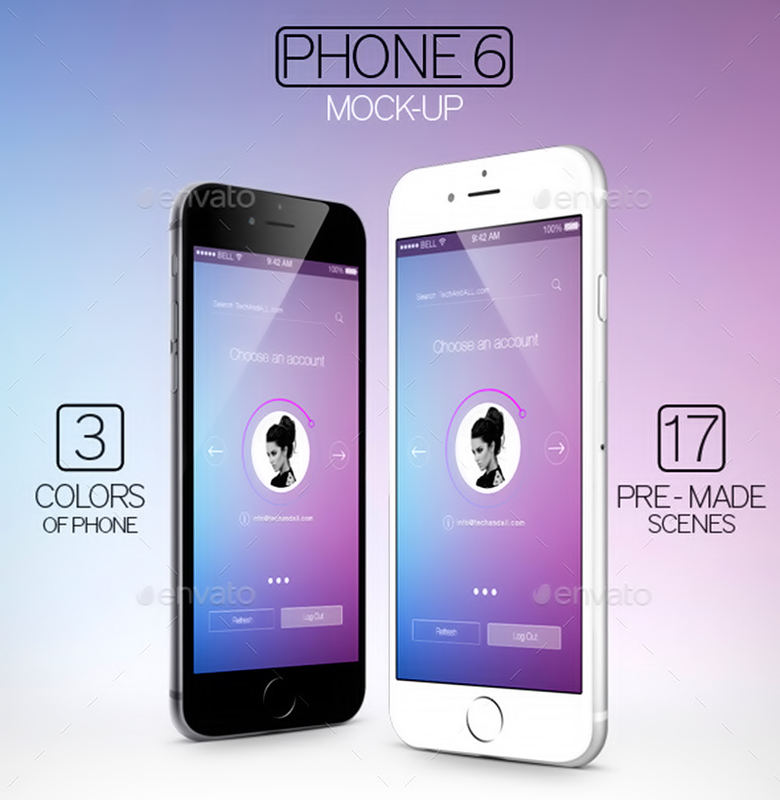 If you are looking for a complete vector design, look no further than the iPhone 6 mockup sketch. 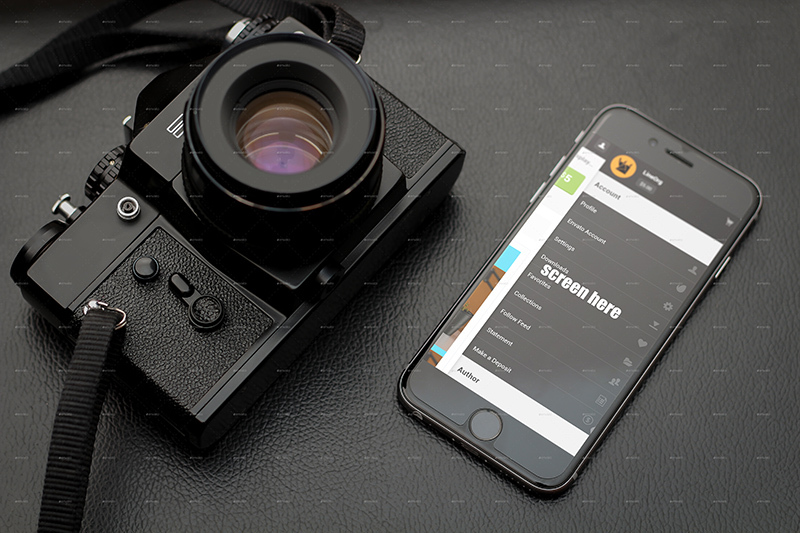 This mockup is fully object-based and takes a lot less space. 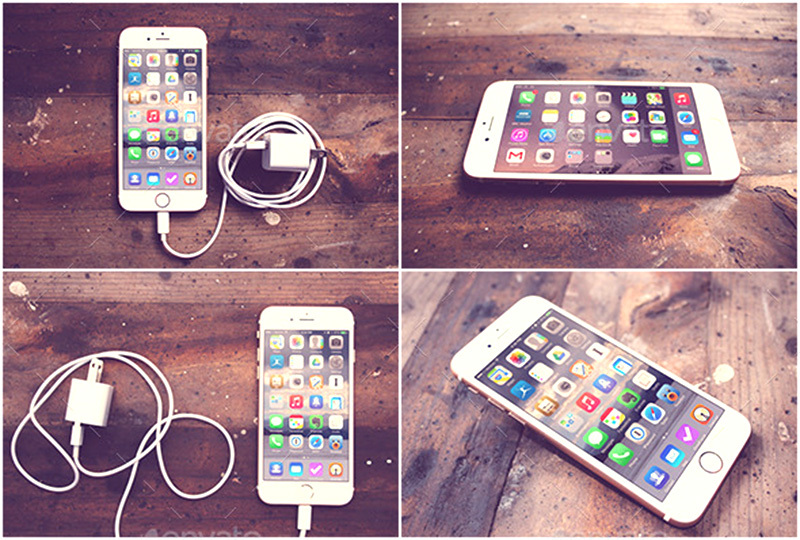 Its file size is quite small to suit people who have limited space in their design devices. 3. Well-organized & understandable labels. 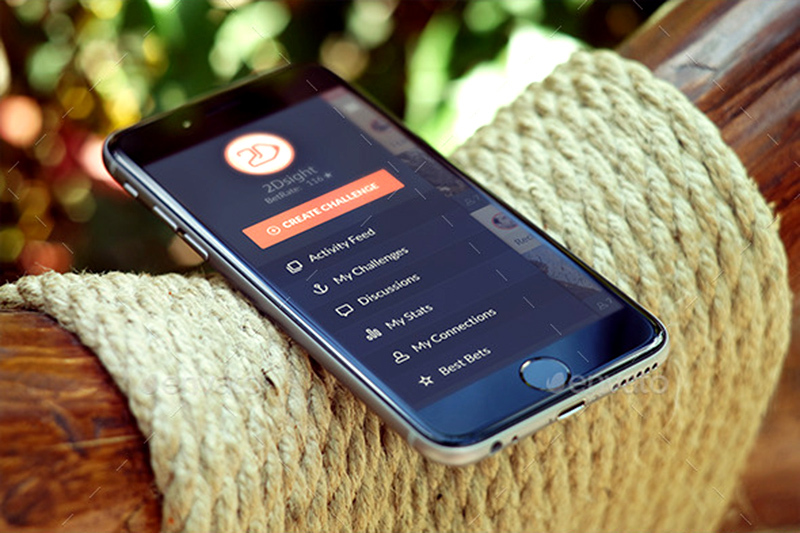 The mockup’s elements are neatly organized to help the user take the least time to come up with the most elegant display. Every file, folder or layer is clearly labeled to avoid confusion and time wastage. 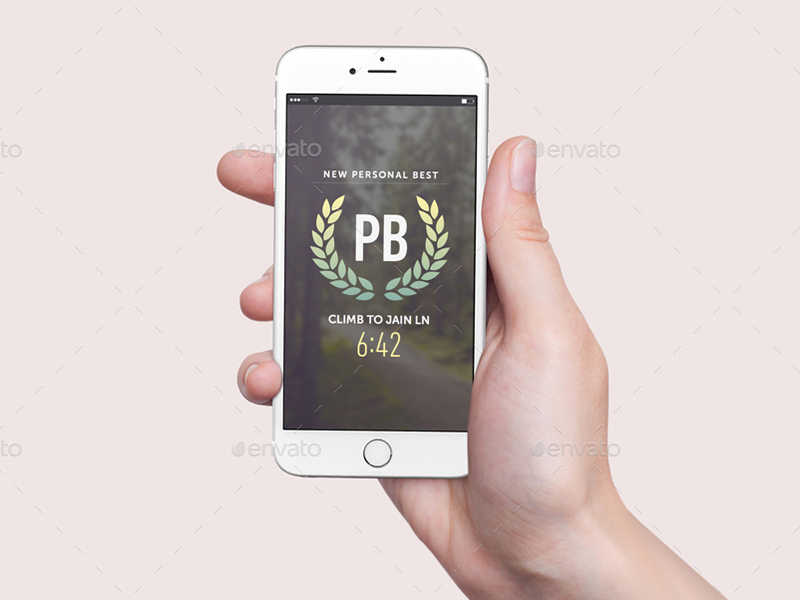 The lines & layouts are clean and the whole presentation provides a modern feel. 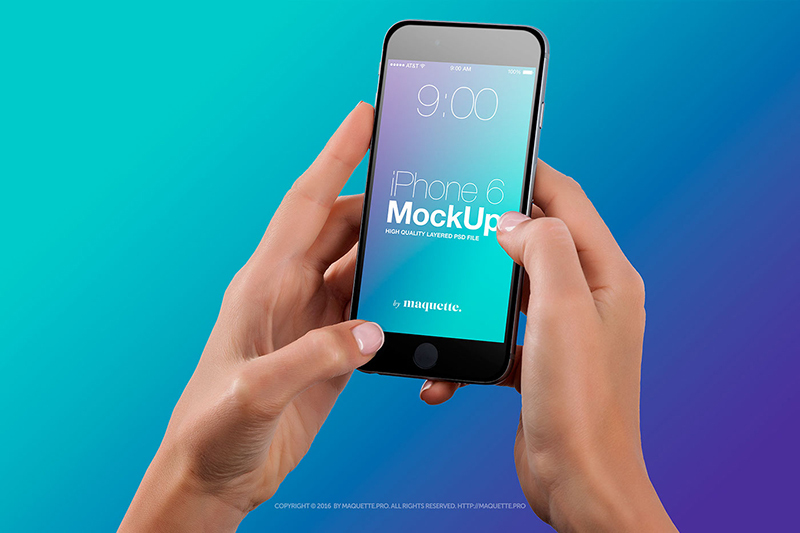 With a variety of colors and fronts, the iPhone 6 mockup PSD provide elegant results. 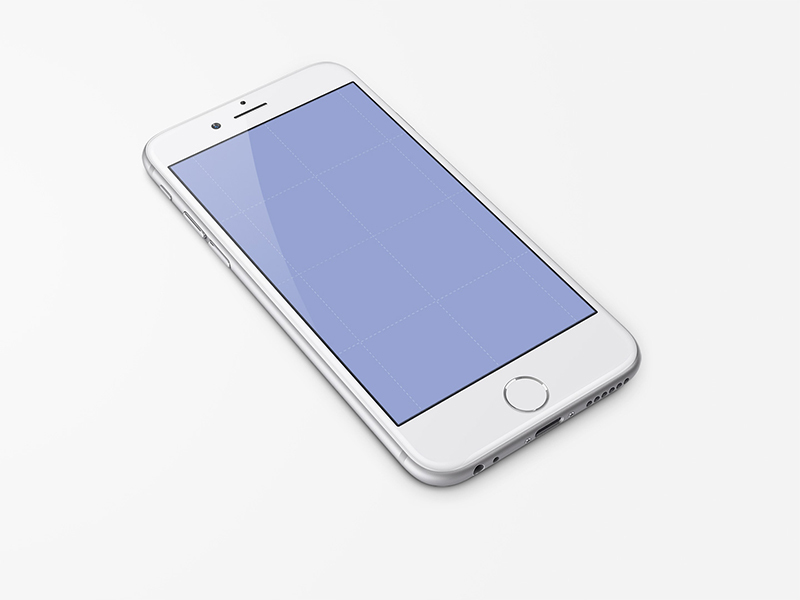 The mockup developer has included bright template settings to allow designers choose brightness levels that suit their designs. 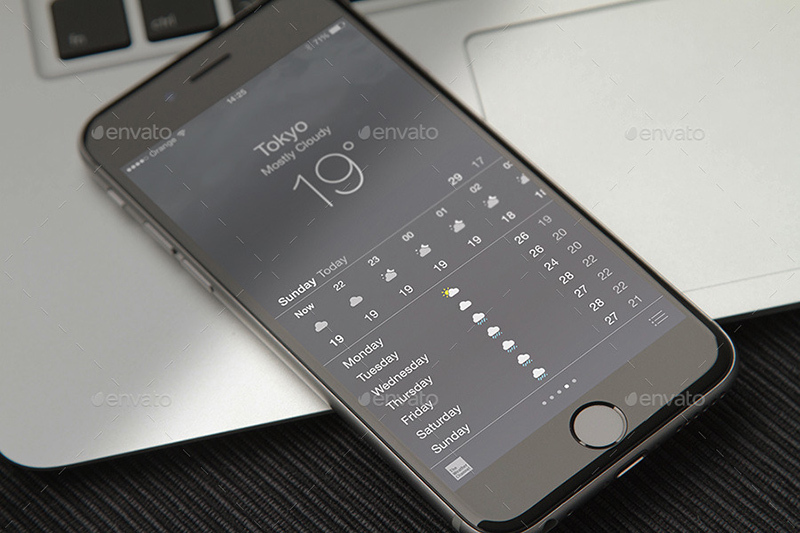 The mockup also comes with a number of editable screens to allow designers come up with tailored displays. 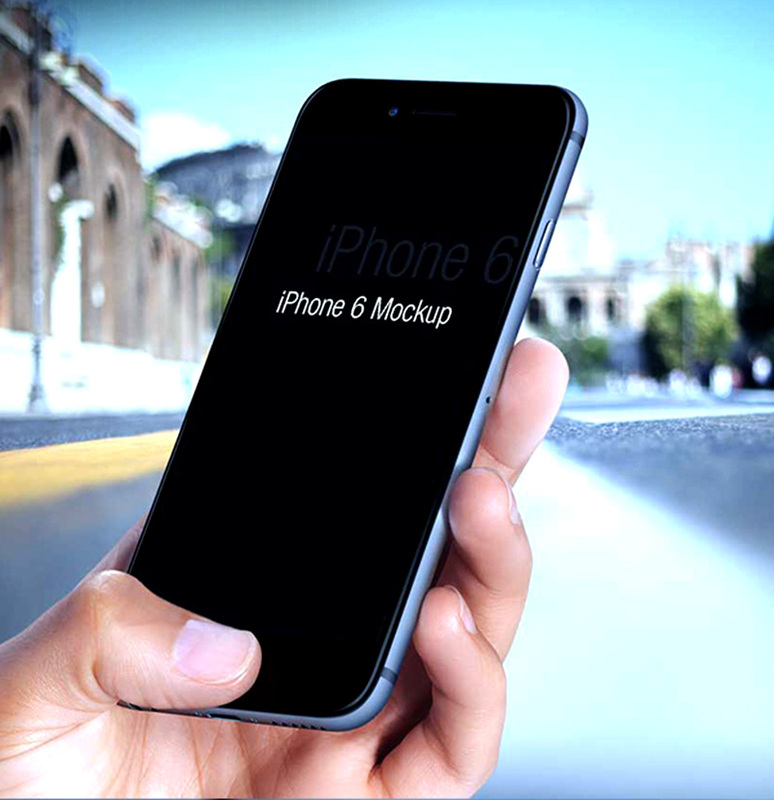 The iPhone 6 mockup hand is usually complimented by the stunning displays of the designs. 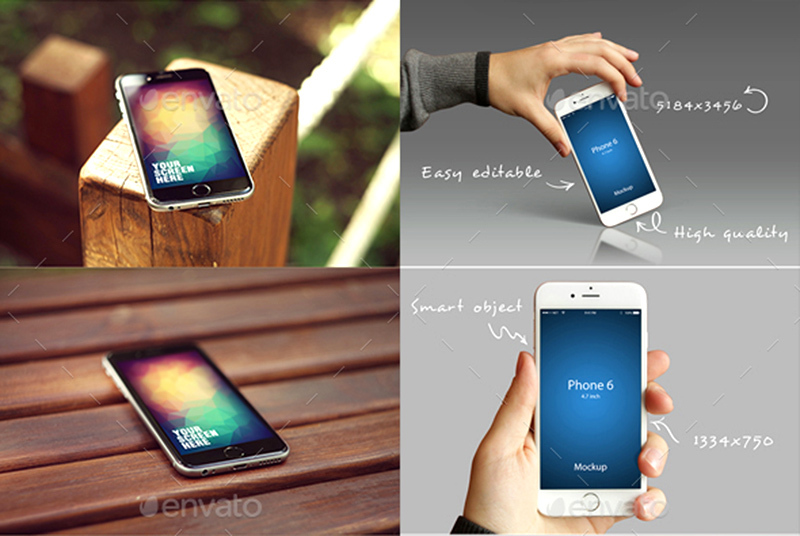 Users of the iPhone 6 mockup PSD. 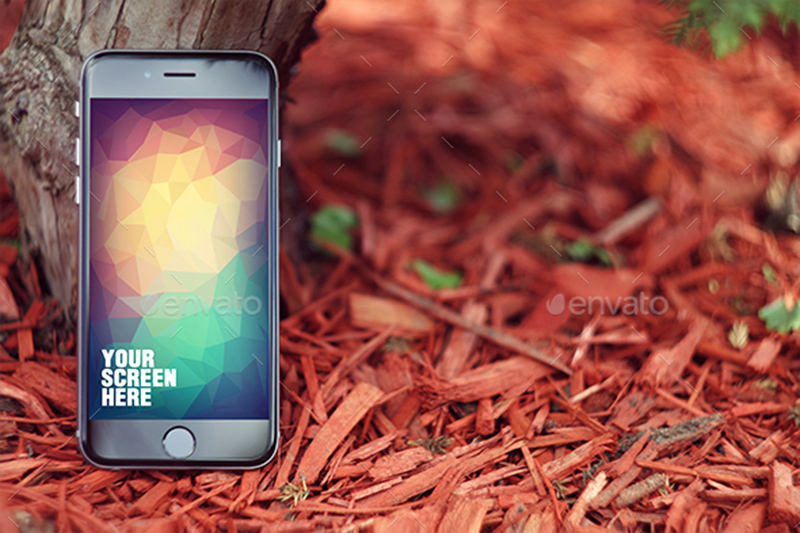 The mockup is used by a number of graphics and web designers, including the ones involved in app, template, logo and theme designing. It is also common with businesses that market their services online or on televisions. 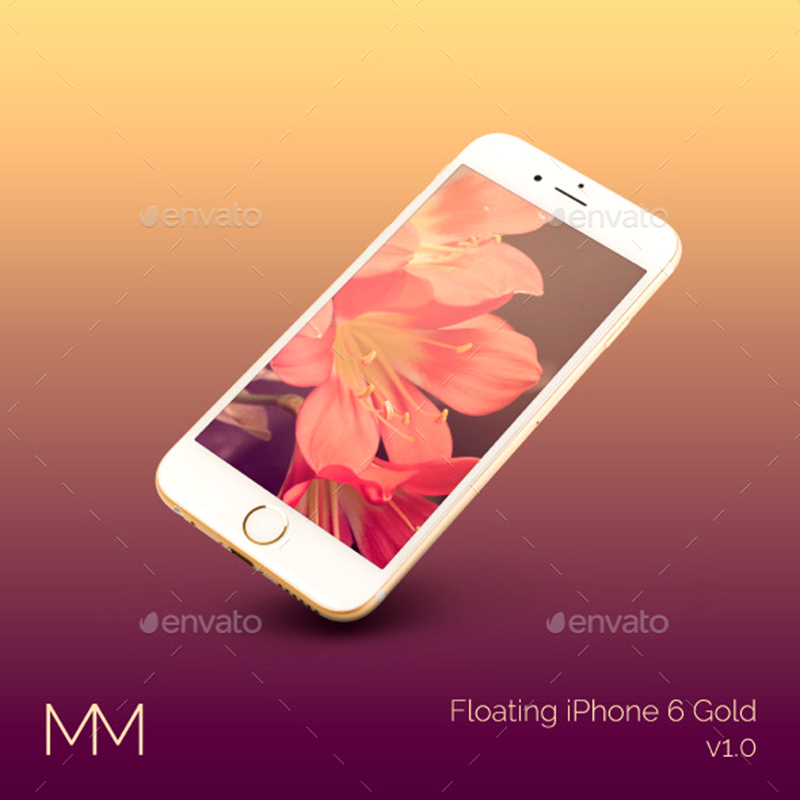 Some of these users prefer to use the iPhone 6 case mockup PSD to market their designs and services. 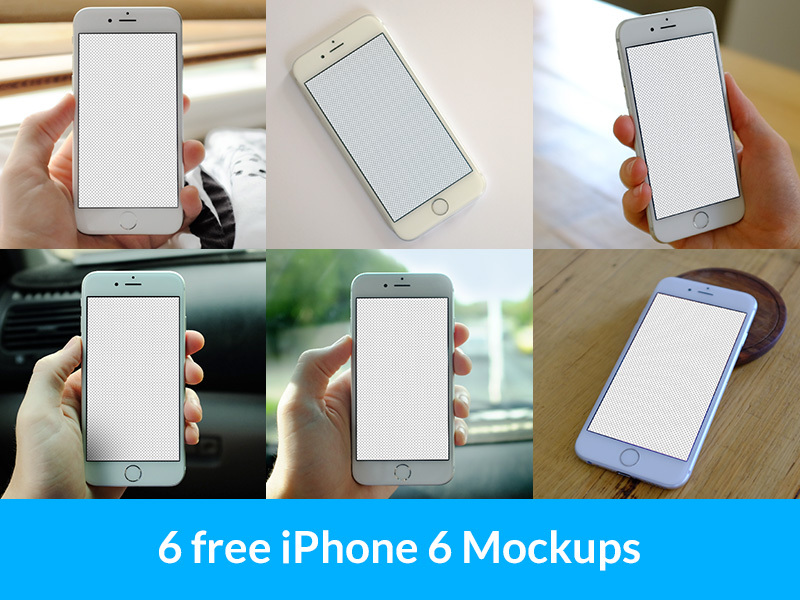 Some iPhone 6 mockups can be downloaded for free while others are available for affordable fees. 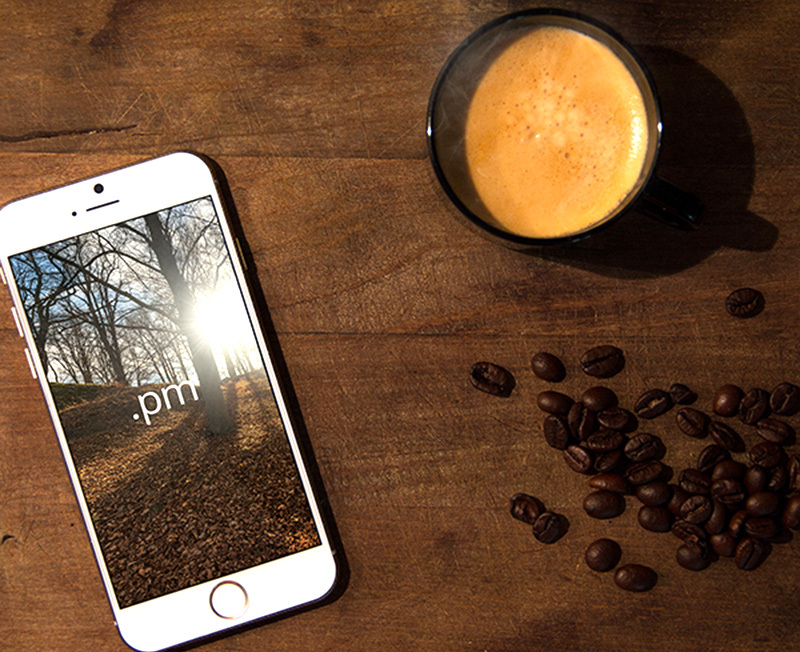 The free designs are highly professional, but come with fewer features and are a bit less functional. 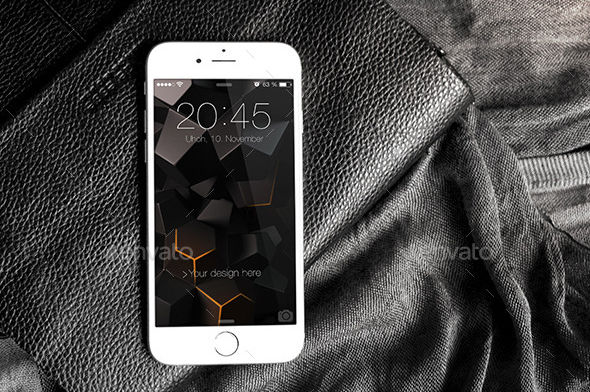 They are suitable for the newbie and designers who have less-complicated designs to market. 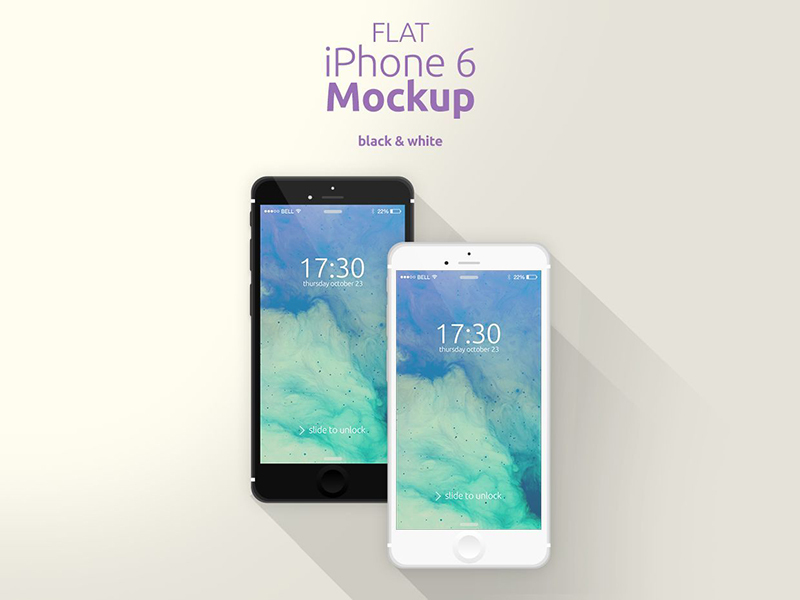 The premium mockups offer you a lot of freedom in your advertising. They are well-packed with advanced features to help you create top-notch designs and showcase your work effectively.